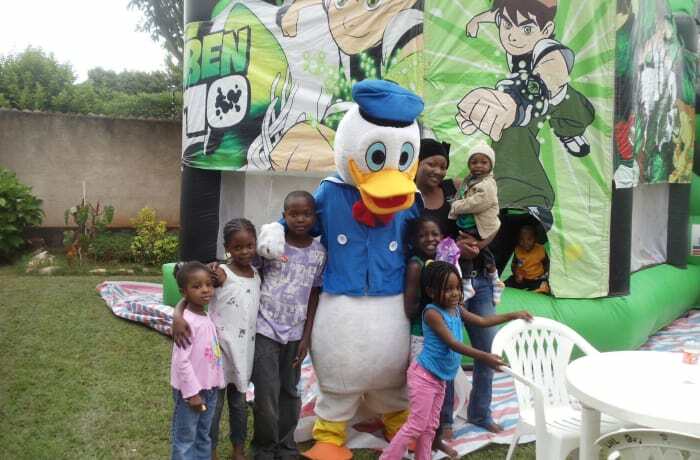 Established in 2006, this is one of the leading kids' entertainment companies in the country. 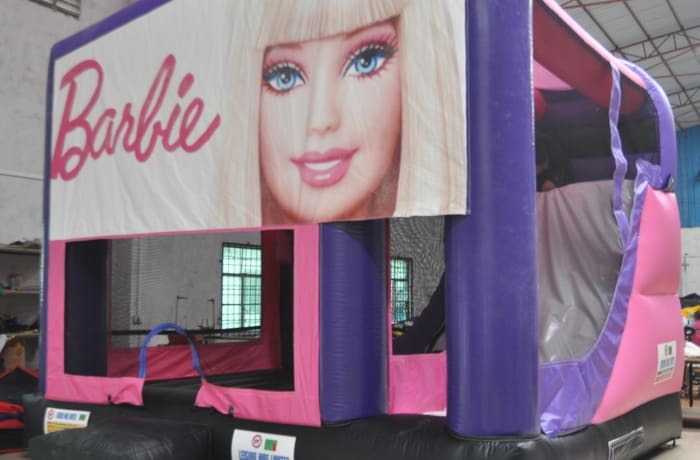 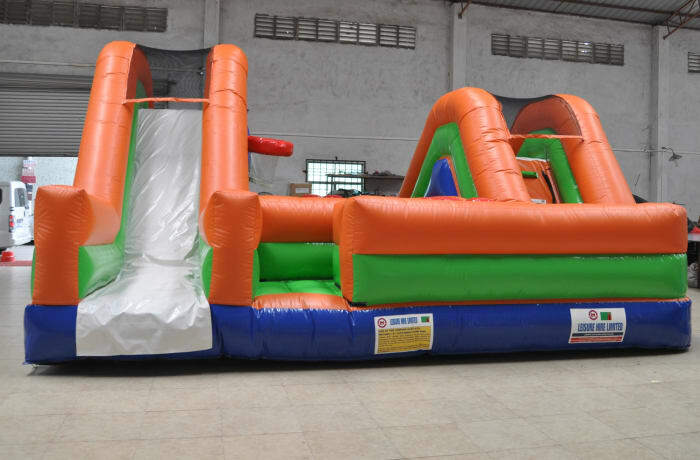 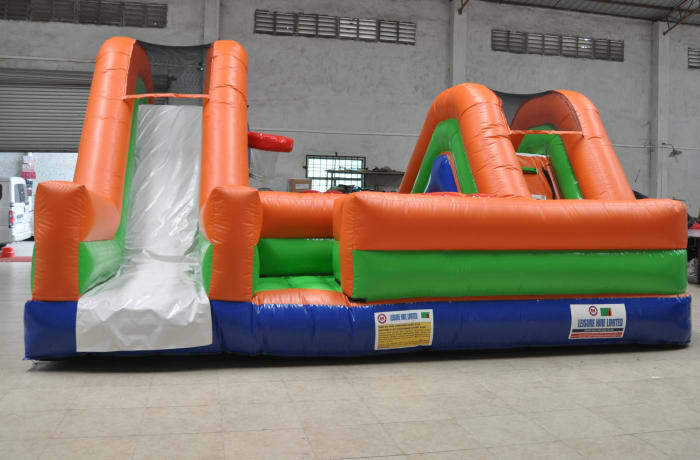 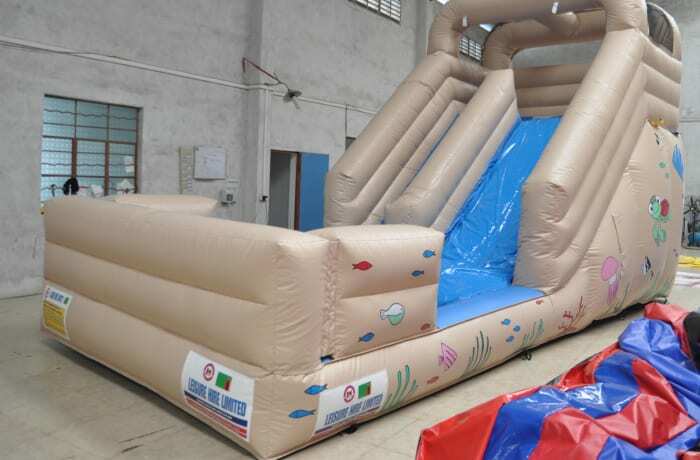 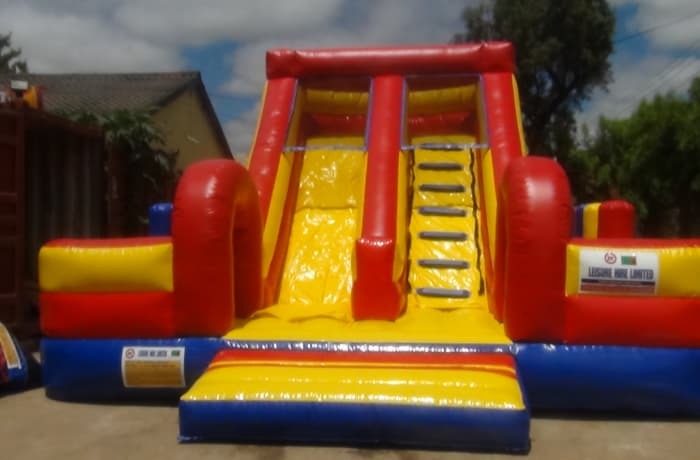 Leisure Hire offers efficient hiring services for children's parties and corporate events in both Lusaka and Copperbelt provinces, they offer jumping castles and other outdoor toys for hire. 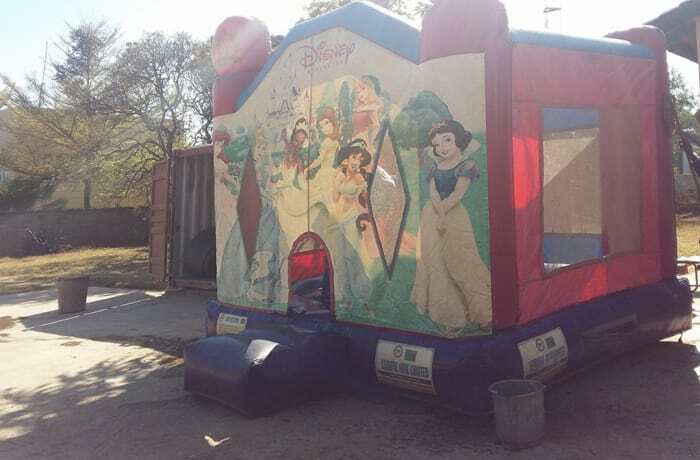 Bouncy castles are branded with Spiderman, Ben 10, Disney Princess, Barbie, Mickey Mouse, Sponge Bob, Scooby Doo, Shrek and Winnie the Pooh. 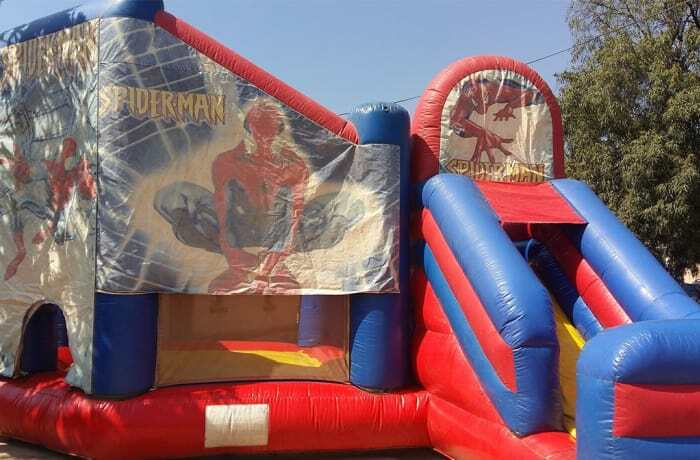 Leisure Hire was the first company to introduce Spiderman branded castles in Zambia. 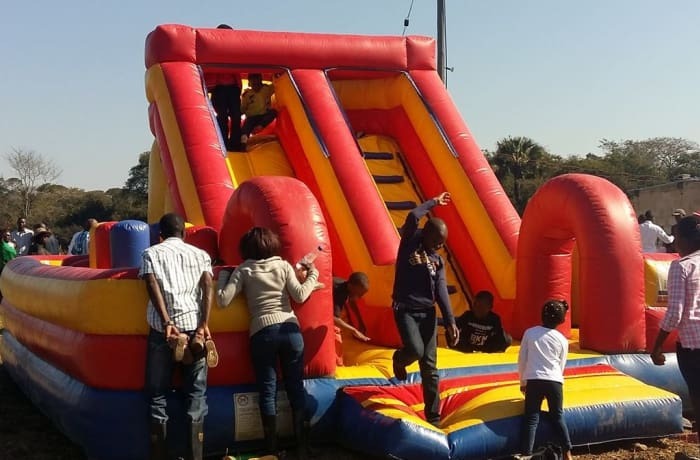 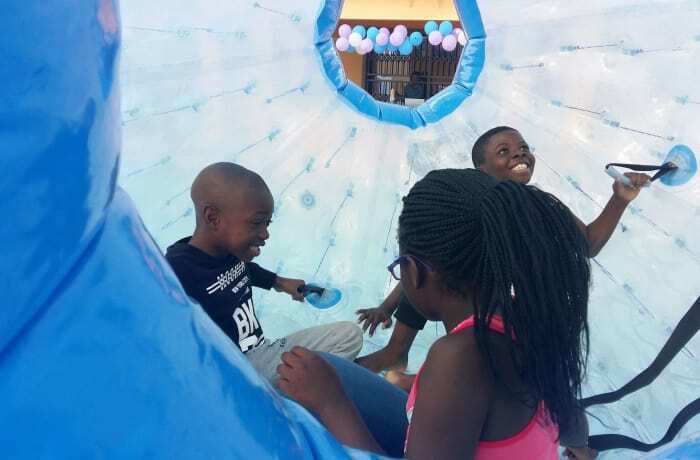 Leisure Hire products are ideal for special functions such as birthday parties, school fun days, church fêtes, trade fairs, agriculture shows, company fun days, product launches and fund raising events. 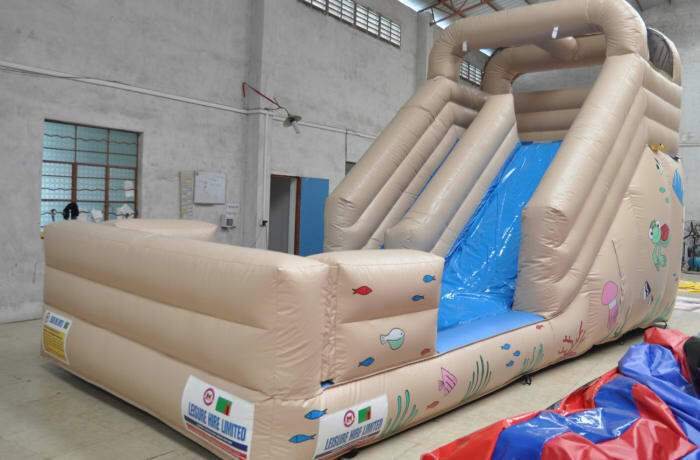 This company hires out various equipment for kids' entertainment such as jumping castles, mascots, tents, water balls and water rollers. 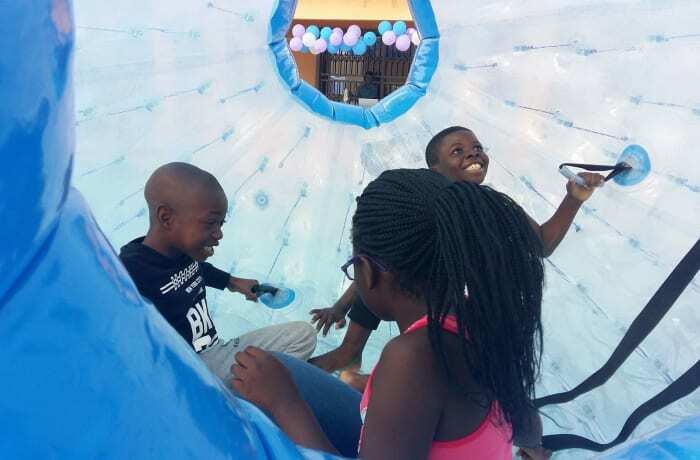 Leisure Hire Ltd was the first company to introduce Zorb balls and inflatable pools on the Zambian market. 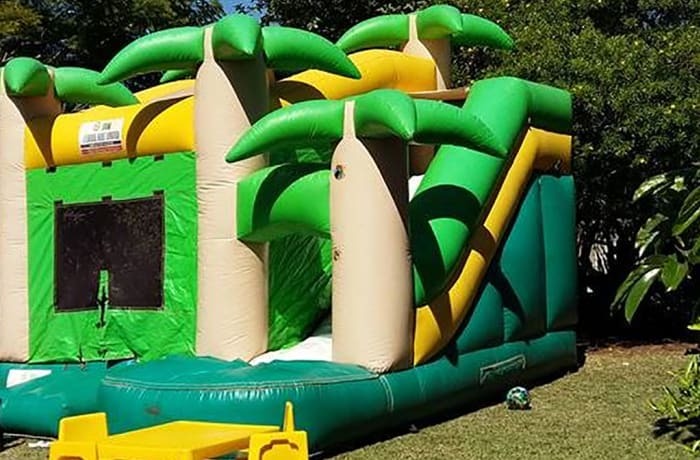 Leisure Hire is open from Monday to Friday from 08:00 hrs – 17:00 hrs. 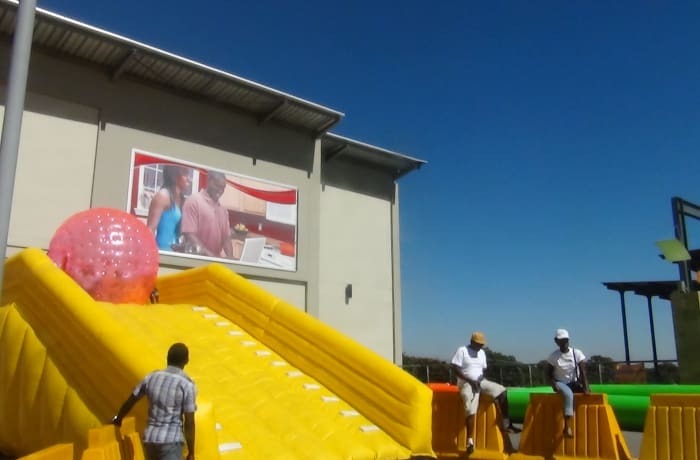 Office hours for Saturday, Sunday and Public holidays are from 08:00 hrs – 14:00 hrs. 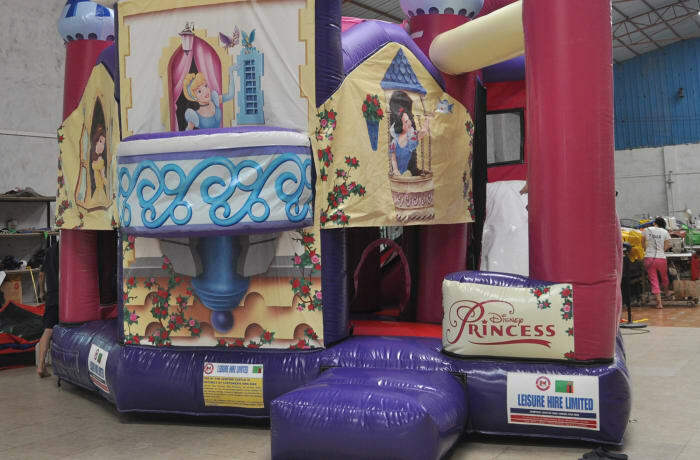 To find out more or to book any of these entertainment products, use the enquiry form below or give Leisure Hire a call using the contact details below. 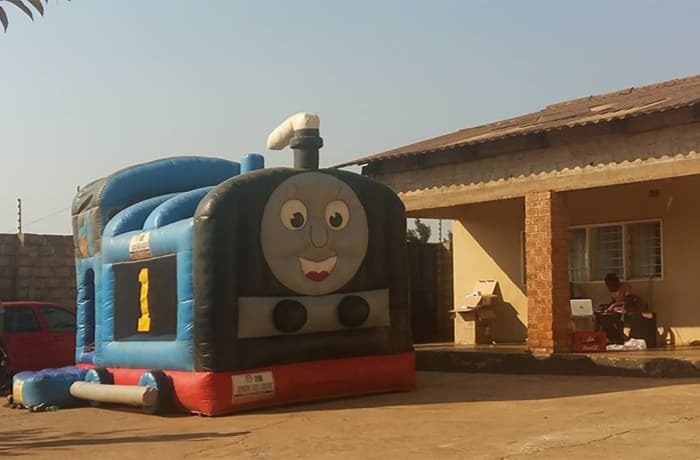 Lovely bouncy castle for all the Thomas fans out there. 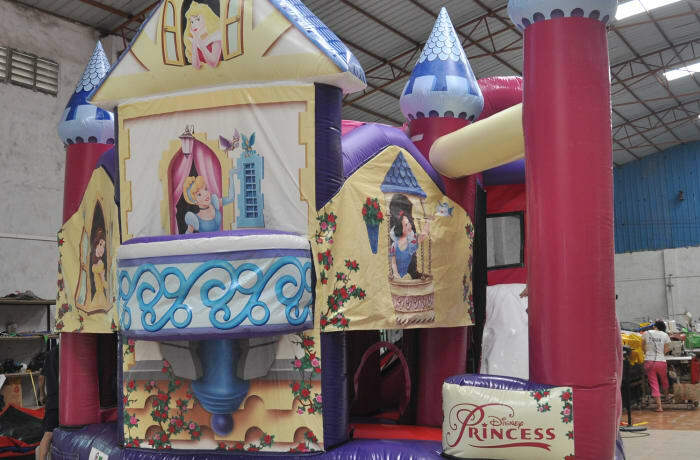 One of the most popular super heroes, is the theme for this amazing combo castle .